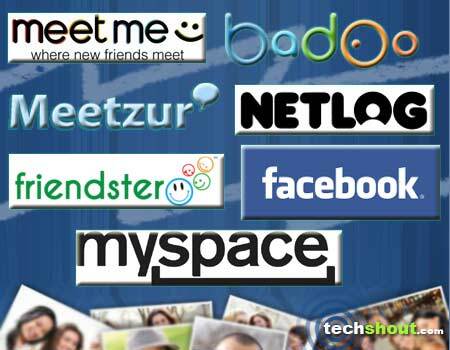 The following sites like Tagged help you to not only stay in touch with loved ones but also make a ton of new friends over the internet. Many of you might be hopping onto social networking websites so that you can stay abreast of all the events in the life of near and dear ones. But there are some of you out there who are looking for a little more than just that. Meeting strangers and getting to know others who share similar interests are also on the cards for many. So if you are amongst this particular niche, then hold your breath and dive right in. If you’re a social butterfly then you definitely must’ve heard about our first entrant. 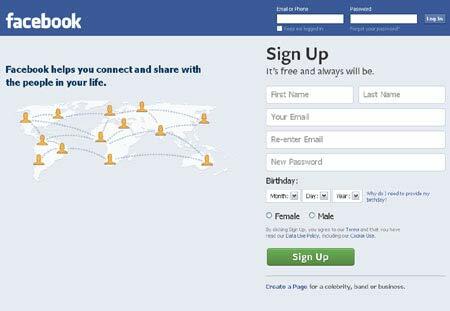 The website in question was founded by Mark Zuckerberg and became popular with the masses for multiple reasons. For one, you can communicate with friends and family, irrespective of whether they live next door or in another continent altogether. You’ll also be able to chat with them in real-time, share videos and photos, and even write on their walls. What’s more, you and your pals can even indulge in some addictive games such as Hidden Chronicles and Farmville. In addition to all these attributes, there are respective iOS and Android applications so that all incoming Likes and comments can be checked instantly. The main purpose of this website is hidden within its very name itself. And if you managed to catch it, you’ll realize that this entrant in our sites similar to Tagged is your ticket to ‘meet’ing new people. The social networking service lets you be part of a wide community of individuals who are of the fun and friendly sort. You can jump right in and find new online friends, or maybe even that someone special. After all, the portal does come attached with the line, ‘we connect you with strangers all over the world.’ What’s more, you can even stay in touch with your newfound companions via your iOS or Android-powered handset, all thanks to its respective software applications. Earlier known as a social networking website, this particular gem is now looked upon as a social gaming delight that enables you to make new friends, indulge in different engaging titles and even enjoy rewards. Endowed with the ‘friend system,’ you’ll be able to connect with pals as well as make some new friends. 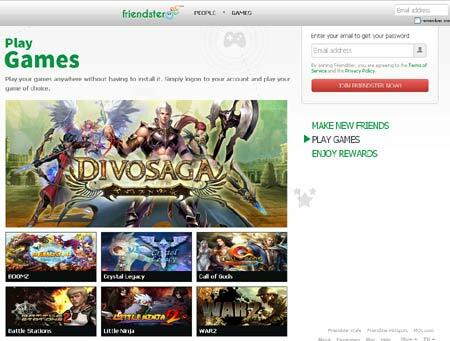 The games lined up here can be played hassle-free by simply logging on to your account and opting for your desired titles. And don’t forget, there are numerous rewards up for grabs here. You’ll also be able to boast about your high scores and prove to your pals that you aren’t a noob, via online leader-boards, Twitter or Facebook’s News Feed. It’s indeed your own personal space across the crowded World Wide Web. This inclusion in our Tagged alternatives array is owned by Specific Media and Justin Timberlake. The social networking service lets you chat and share everything that matters to you and your loved ones via this virtual arena. Aimed at pleasing the Gen Y niche, it further features a game category that includes titles like Guitar Hero III – Legends of Rock, Vampires, Jungle Jewels – The Temple and Piano, among others. And if you want to find new friends, all you have to do is stride right into the Browse People section and enter your specific details like age, location, gender and status. 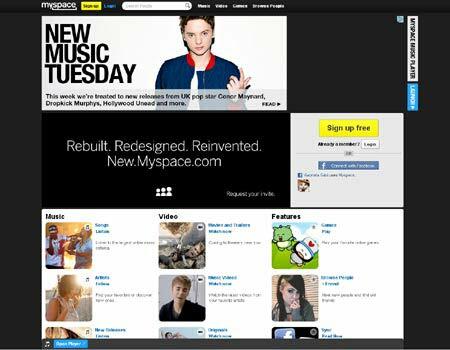 You can even take complete advantage of the MySpace apps that are fashioned for the iOS and Android devices. 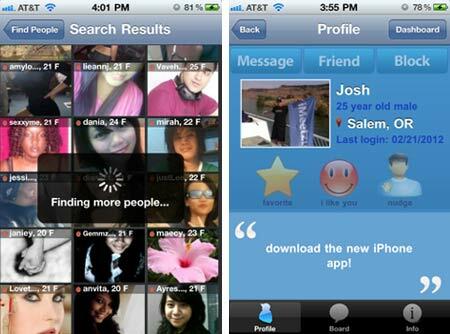 This social discovery website hit the scenario more than half a decade ago. 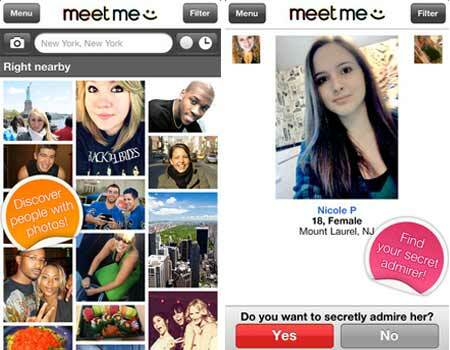 You’ll be able to engage in online chit-chat with fun new people either in your own city or anywhere across the globe. You can even share photos and interests with them right here. What’s more, there are iOS and Android specific applications which are available absolutely free of cost on iTunes and Google Play, respectively. Through these programs, you can get to know individuals while on the go. Dedicated to the youth of the world, this portal was created a whole decade ago and is currently home to over 97 million members, according to the brains behind this endeavor. Here you can seamlessly set up your own unique profile that’s complete with a blogspot, guestbook, pictures, videos and of course, loads of friends. Reaching out to several countries around the globe, this gem is made available in around 40 languages. And like most of the other contenders in our sites similar to Tagged roundup, this one too boasts of proffering iOS and Android apps which are absolutely free to procure. Attached with the line, ‘where new friends meet,’ our final delight to feature here lets you mingle around with more than 40 million individuals. 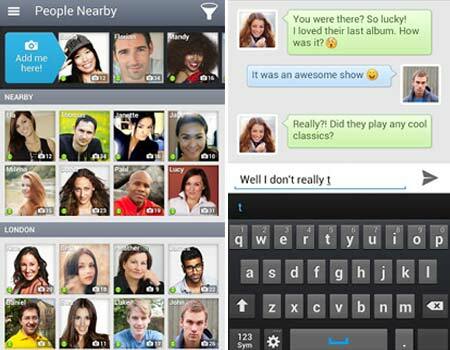 Formerly known as myYearbook, it enables you to interact with new people through social games and fun apps. Furthermore, you can even make a new acquaintance while waiting for the bus or during your lunch break via the special applications fashioned for the Apple iPhone and iPad as well as Android-infused gadgets. Whether it’s bonding with new buddies, reaching out to relatives or simply staying in touch with old pals, you’ll be able to do all this and more through the aforementioned sites like Tagged. 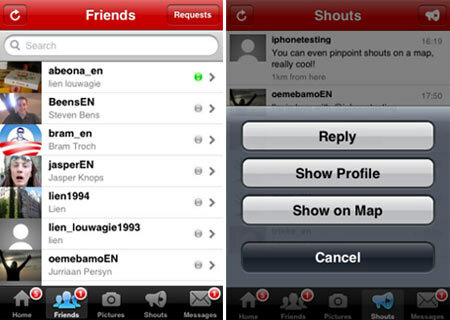 All you have to do is sign in, create a profile and begin socializing with the world. Each portal boasts of housing a whole slew of interesting individuals plucked out from all four corners of the globe. Share common interests, play games or simply chat about general issues. And if you’ve found a few favorites, don’t forget to leave their mentions right here.